App purchases in public transport are on the rise in Latvia. 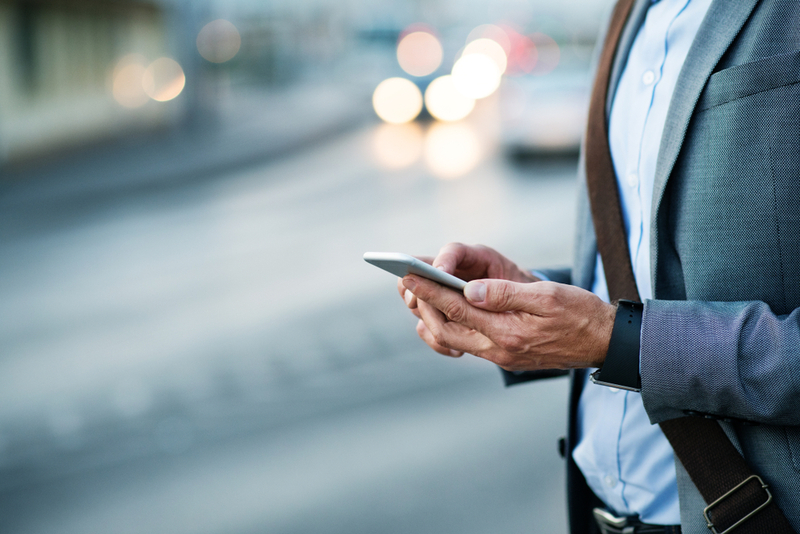 Over the course of 2018, mobile payments of public transport and parking tickets helped residents save around 5 minutes for every transaction, which amounts to 55 years’ worth of time in total. Time savings come from the reduced waiting time in queues to purchase public transport tickets or looking for a free parking space. By reducing waiting times, mobile payments have contributed to making the public transport system in Latvia more attractive and accessible. The number of people who use the app to pay for parking or purchase bus or train tickets has increased sharply in the last few years. The total number of purchases processed by Mobilly, the main operator for mobile app payments in the country, reached 12.6 million in 2018, which is 29 % more when compared to the previous year. At its origins, Mobilly exclusively focussed on parking payments but later expanded to buses, trolleybuses, trams and trains. In 2018, the public transport system in Riga, the capital city of Latvia and the largest city in the Baltics, registered 143 million passengers. The number of users that purchased a bus or train ticket online increased by 80% in 2018. The most popular route for mobile ticket purchases was the train connection between Riga and Ogre, a town in central Latvia. The service of online payments works via linked bank cards. The application of such a system in the sector of parking and public transport payments has therefore found fertile ground in Latvia, where the proportion of non-cash payments is high compared to other countries in Central and Eastern Europe.